I’d LOVE to be that person who whips up protein brownies. I tried once – they tasted like sponges. Literally. I’d LOVE to serve up a nice plate of protein muffins or protein bread blah blah blah. But, being the persevering person I am, I was determined to find a way to incorporate protein into my diet. For years and years I used whey protein powder, but always felt sick afterwards. So when I heard about Skoop I was realllllly excited to try it. B-Strong, is a plant-based protein powder that promotes a three-stage process for manufacturing strong, lean muscles and all-over health. It’s designed to help your body absorb nutrients, build muscle and recover quickly. It’s unique in that it also contains prebiotics that promote a happy belly! It didn’t irritate my stomach at all. It’s gluten, dairy and soy free, and it contains pea and brown rice protein. Now that it’s truly fall, I just can’t bring myself to make any more protein smoothies, even though that’s always been a favorite. So I set out to try something I’ve always heard about but never tried: chia seed pudding! You all know what chia seeds are so I’ll spare you the same schpeal, but there’s something so magical about chia seed pudding. It tastes like if oatmeal and pudding had a delicious baby. Mix almond milk and chia seeds and place in the fridge overnight. 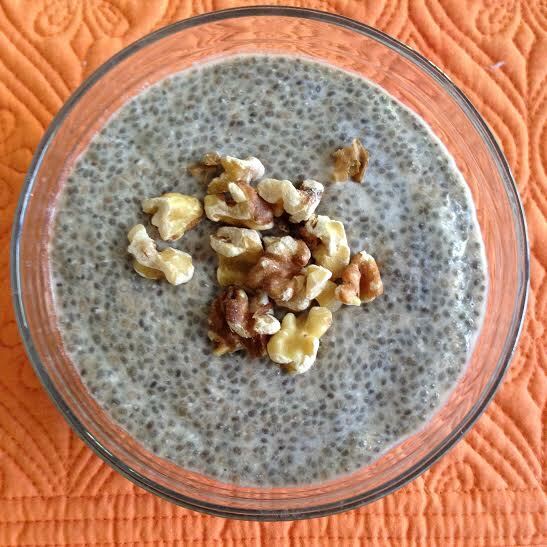 The almond milk will soak up the chia seeds. In the morning, mix the rest of the ingredients into the pudding and serve. 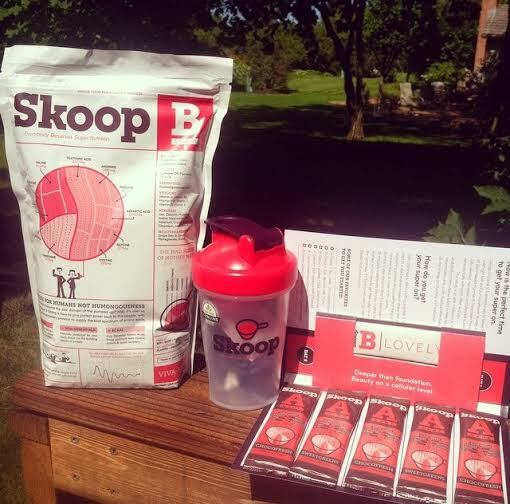 If you’ve ever thought about trying protein powder, head over to the Skoop website and check it out! They have a ton of other awesome products that people with all different dietary restrictions can try (no dairy, soy or gluten). Sadly it isn’t available in grocery stores – but that’s so they can donate 10% of sales to fill school salad bars with local produce. Mission Nutrition’s Buy One Give One means that for every serving you buy, the lovely people at Skoop will put a serving of fresh fruits and veggies on a kid’s plate. 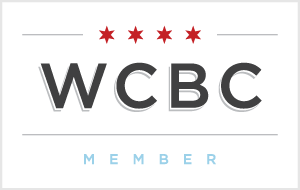 Plus you can use the promo code BIGLUNCH to get 10% off your order! Also feel free to check out their Twitter and Instagram for other ideas for how to incorporate Skoop into your favorite foods. 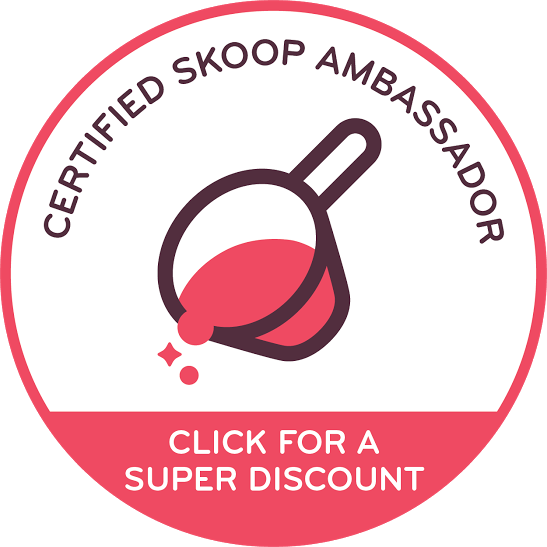 **Disclaimer: I was not compensated for this post, although I did receive multiple Skoop products to try. All opinions are my own! Ain’t nobody got time for fakes! 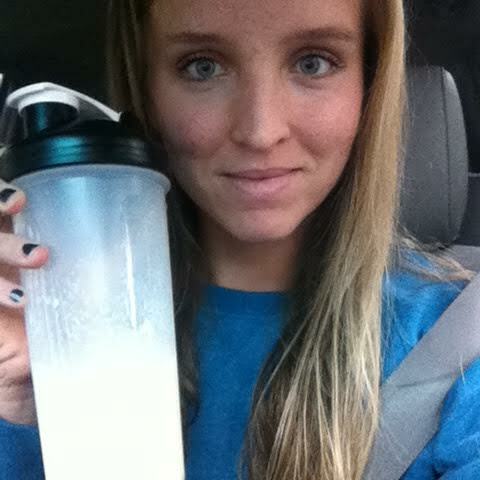 What’s your favorite way to sneak protein powder into your diet? Got any good protein baked goods recipes to share?